A New Lode Runner Comes to Steam Greenlight Today! Time to reboot! 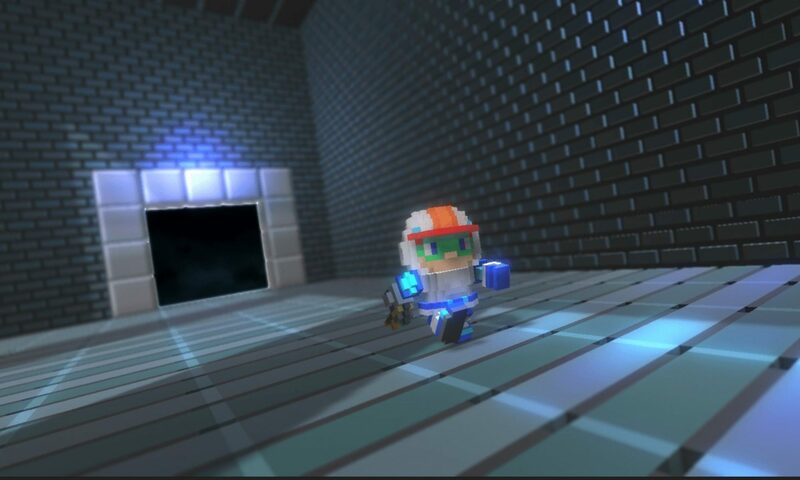 We are making a new Lode Runner! We are happy to unveil “Lode Runner Legacy”, the newest in the Lode Runner series under development, and we have posted on Steam Greenlight today! Visit the Steam Greenlight page here! We hope you like it! Please vote! Comments and feedback are welcome! We will post more details, stories and development status about Lode Runner Legacy in this blog, so please stay tuned!